Tennessee is the 36th largest state and it has a population of 6.71 million. Nashville is the capital and is located on the Cumberland River. The capital has a thriving economy and a diverse one with many people employed in the country music businesses that makes up a large amount of the economy. Other regions of Tennessee are less wealthy and the state is mix of very rich people and some of the poorest. This latter group are the ones who use payday loans and this article will set out the regulations that apply to payday loans in Tennessee. 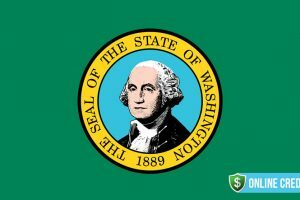 But, before we look at the rules, take a look at some of the economic factors that lead residents of this wonderful state to use these short term small dollar loans. The major industries in Tennessee are agriculture, manufacturing and tourism and most of these industries do not pay very high salaries. So, even though the unemployment rate is very low at 3.0%, many residents do not earn high salaries. That said, Tennessee leads the way for growth with five cities showing the highest rate of jobs growth in the US. 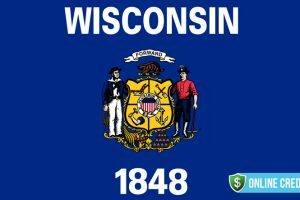 In 2016, the average wage increased and it now stands at $41,296 per year compared to $51,272 which is the national average. Unfortunately, most payday loans customers earn less than half this amount. Figures from 2016 show that in Tennessee the rate of poverty was 15.8% and many of these low income families use payday loans when a financial crisis occurs. Tennessee is home to some famous corporations and some of the major employers are Amazon, Fedex, Wal-Mart and the University of Tennessee. Amazon is the largest and employs nearly 2,500 people but this large business is not known for its high wages. The economy of Tennessee is one of only eight that reported a dollar surplus in 2012. In 2017, the state is also showing a large surplus of $2 billion and lawmakers are looking for tax cuts but some of the more cautious legislators are concerned that a future downturn would see the state fall behind with its growth if large scale cuts are implemented. Tennessee is a right to work state and this has created a succession of low paid jobs as companies show a preference for using agency workers instead of full time employees. There is no tax on personal income other than for stocks and shares. The sale tax is 7% although food is taxed at a lower rate. Local sales taxes vary between cities and towns. The rest of this article looks at the specific regulations for payday loans on Tennessee. Payday lending is legal in Tennessee under Tenn. Code Ann. 45-17- 101 et seq. and the loans are regulated by the Department of Financial Institutions. There are high number of lenders in the state and this is due to the relaxed rules relating to interest rates and loan amounts. However, there are moves to change the laws in Tennessee to come into line with other states where there is a 36% APR cap on rates. So, when this happens it is likely that many lenders will close down. At the moment there are over a thousand store lenders plus those companies that operate only online. There is a maximum amount that can be borrowed in Tennessee and this is $425 from a store lender or up to $500 from an online lender. 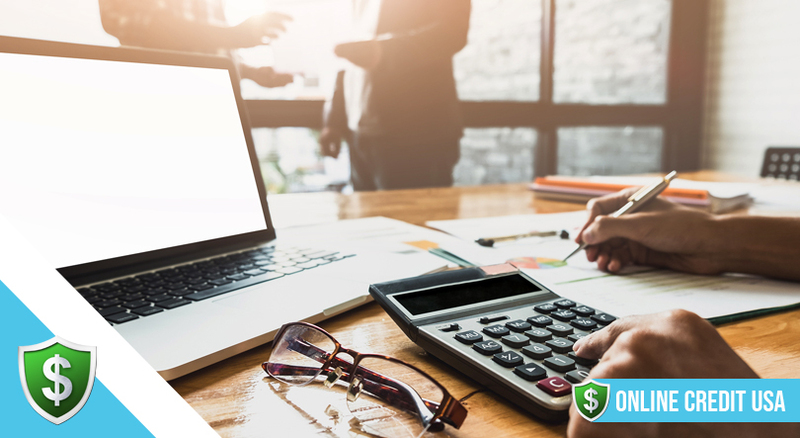 The term of a loan may not exceed 31 days and the current maximum finance charges and fees are $17.65 for the interest and $15 for the fee making a total of $32.65 for a $100 loan over a period of 14 days. This works out an an annual percentage rate of 459%. Some lenders charge less for fees but this is the maximum you can expect to pay for a $100 loan. 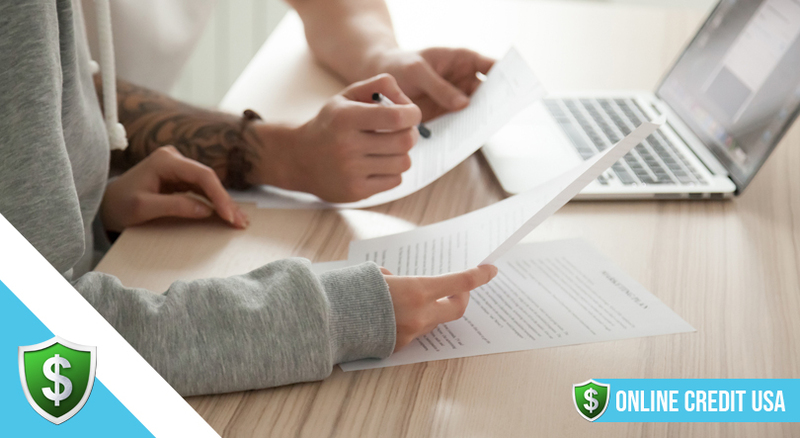 The high rates of interest applied to payday loans make them an attractive product for lenders but borrowers often get into debt using these types of loans. So, it is important to be aware of the total cost of a loan before going ahead. Borrowers may take out up to 3 loans at any one time as long as the total amount borrowed is not over the stated limit. Lenders are not permitted to allow rollover loans so if you cannot make the repayment you are not allowed to take out another loan to pay off the first one. Lenders are allowed to charge a one off collection fee for non sufficient funds and this is $30. Unlike most other states, in Tennessee, lenders can take you to court for an unpaid debt and ask for court costs to be awarded. Borrowers may take out a payday loan with agencies, stores, online lenders and pawnshops. Tennessee has one of the highest number of payday lenders in the country with 5 lenders per 10,000 residents. The lack of really meaningful regulations has had an impact on borrowers who use this kind of loan. The high rates of interest and fees charged by lenders in Tennessee has resulted in many people paying up to $490 in fees for a $300 loan. In 2015, lenders collected $176,000,000 in fees and interest payments. So, you can see that this is lucrative business and lenders are protesting about the possible caps to interest rates. Tennessee Citizen Action group is lobbying for the change in regulations to be made law so that ordinary citizens do not get ripped off by the many large corporations that are making large profits from customers who have short term financial problems. Yellow pages lists some 1114 agencies that provide payday loans and there are lots of online lenders entering into this lucrative financial market. Online lenders must adhere to the same regulations as store lenders and as the competition hots up there is a greater chance of rates being reduced as more companies look to take their share of the profitable loans market. There are some critics of the proposal to limit interest rates on payday loans and their argument is that this would restrict the access of low income families to their only means of borrowing. In 2015 to 2016, 5.3% of the adult population in Tennessee used a payday loan and the average amount borrowed was $370. However, as other states continue to follow suit and change the regulations there is not much doubt that Tennessee will also change sooner rather than later. The pressure groups across the country want to see an end to high interest short term loans that are causing many families to get into debt. 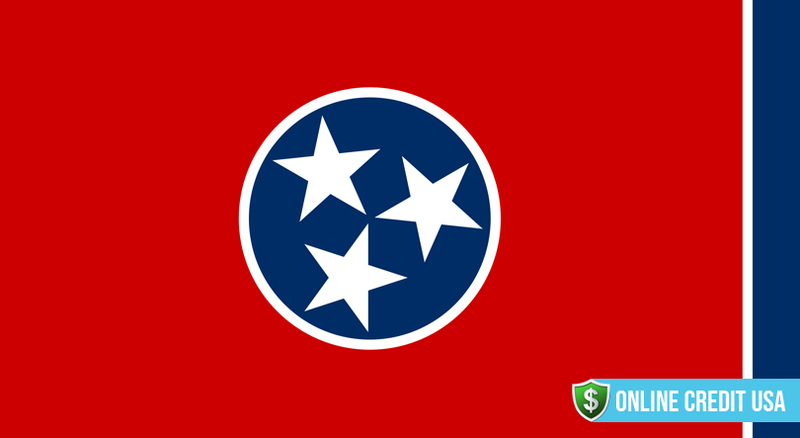 All lenders need a license to operate payday lending in Tennessee and these are issued by the Nationwide Mortgage Licensing System & Registry (NMLS). In 2015 to 2016, 5.3% of the adult population in Tennessee used a payday loan and the average amount borrowed was $370. People who rented their homes used more loans than homeowners and unsurprisingly individuals who earned less than $15,000 per year took out the highest percentage of loans. 46% of loan applicants were in full time employment and only 15% were unemployed. This figure reflects the low wages that many people are earning in Tennessee. The regulator is there to provide protection from predatory lenders and to make sure that all licensed lenders operate within the regulations. Some online lenders advertise in Tennessee even though their businesses are not located in the state. Any loan taken out with an online lender not licensed in Tennessee means that there is no protection for the borrower. 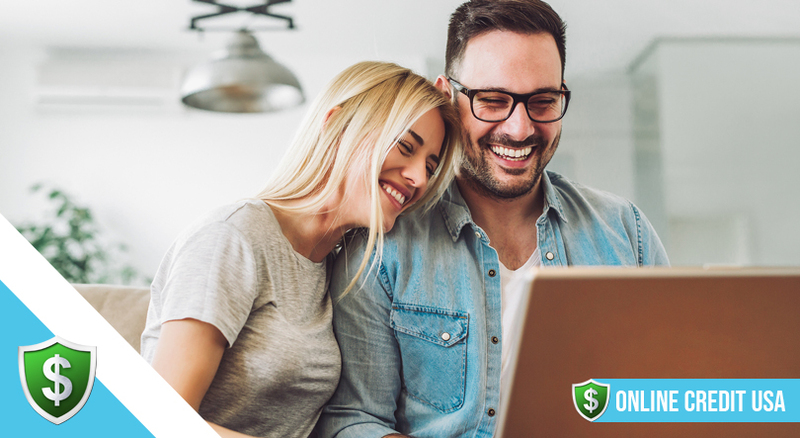 Figures for 2012 showed that only one in four payday loans was taken out online but this figure is increasing and many consumers can see the benefits of using an online lender. As the amount of lenders is on the increase there is more competition and this could lead to interest rates being reduced even if the legislation does not go through. 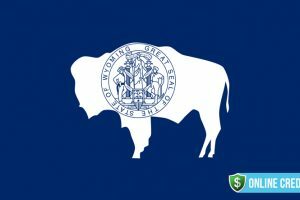 As in other states, in Tennessee there are some agencies with schemes that can help you if you do not want to take out a payday loan. The Temporary Assistance For Needy Families can help when times are difficult as can the Food Stamp Program. If you receive an unexpected high energy bill you can approach the Home Energy Assistance Program. The lack of meaningful regulations that apply for payday loans in Tennessee means that lenders have a free rein to charge high rates of interest. The maximum sum that can be borrowed is $500 from an online lender or $425 from a store. Although rollovers are not allowed there is no cooling off period which mean lenders can grant another loan on the same day that the previous one is paid off. The maximum APR is 459% and a fee of $15 is applicable to a loan of $100 for 14 days. In addition, finances fees of $17.65 are applied giving a maximum total of $32.65 for the loan. There is no minimum term and the maximum term of a loan in 31 days. No rollovers or renewals are allowed and only one non sufficient funds charge of $30 is permitted.